← Piero Della Francesca. The seduction of prospective. 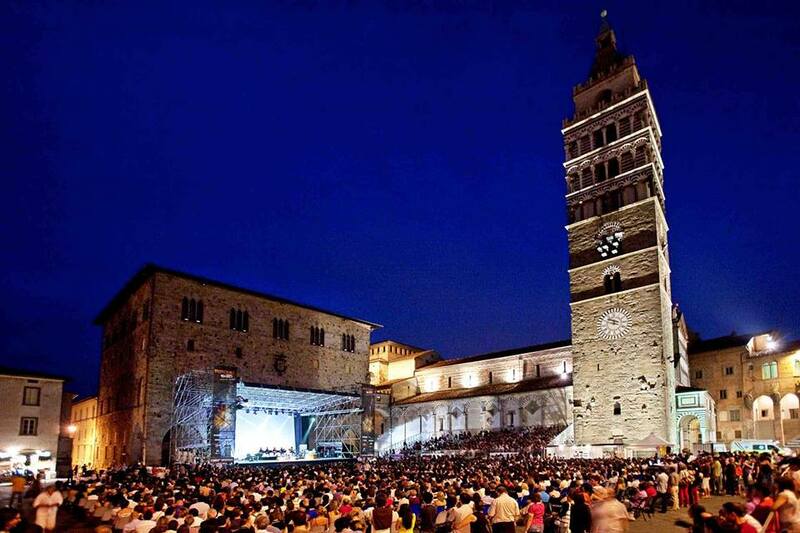 Pistoia Blues Festival has been giving this well-preserved medieval city and its regulars excellent blues music since 1980. 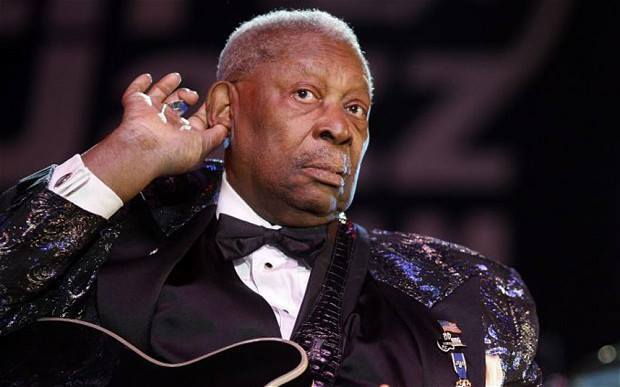 Legends like Muddy Waters, Fats Domino, B. B. King, Alexis Kerner and Dizzy Gillespie have trod its stage. Following editions have also seen rock, soul and jazz stars like Chuck Berry, Frank Zappa, Jimmy Page, Buddy Guy, Pat Metheny, Jeff Healey, Carlos Santana, Van Morrison, Bob Dylan, Lou Reed, David Bowie, Robert Plant and Skunk Anansie, just to name a few. On July 4th, British Rock legend Graham Nash will be at Teatro Manzoni for “Road to Pistoia Blues”. The 39th edition of Pistoia Blues will officially begin on the 10th in Piazza Duomo with Alanis Morrissette, who returns in Italy after 6 years. James Blunt will be on stage on July 13th while on the 14th it will be the turn of Genesis guitarist Steve Hackett. On Sunday 15th Pistoia Blues closes with Mark Lanegan Band and Supersonic Blues Machine, featuring Billy F. Gibbons, guitarist and lead vocalist of the American rock band ZZ Top. Questa voce è stata pubblicata in Events in Pistoia, Festivals and feasts in Tuscany, Music and events, Pistoia, Tuscany e contrassegnata con Pistoia Blues, Pistoia Blues 2018. Contrassegna il permalink.